Get answers to your questions or a free* estimate (plus $250 off). No matter the situation or time of day, we’re here to help. 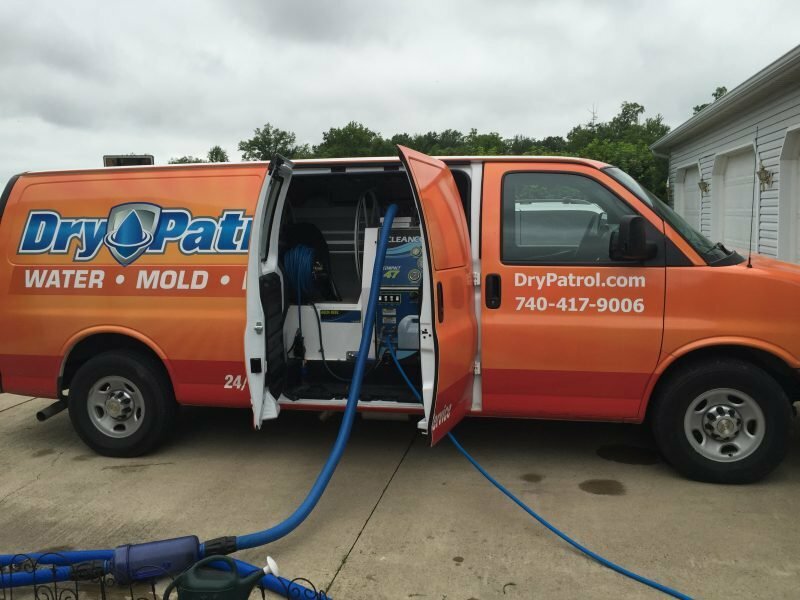 Get in touch with Dry Patrol for a free* restoration estimate, plus $250 off any service! If you would like to visit us in person, please call to schedule an appointment. *Because mold repairs are more unique to estimate than other types of damage, mold remediation and removal estimates require a small fee, which will be applied to your services if you decide to use Dry Patrol.